It’s true. You can. At my first house, I built a deck and refinished the kitchen cabinets, and in both instances, I realized my mistake at the point of no turning back. I was once electrocuted too, but that is another story. You can find your home, but are you prepared for what follows finding a house? The fact that there are so many agents and brokers in the Midlands supporting their families with real estate commissions earned should tell you something. There is a need being filled. Succinctly stated, the job of a buyer’s agent is to disclose all facts pertinent to the buying decision, to maintain as confidential information provided by the client, especially when that information could impact the buyers bargaining position, to explore the sellers bargaining position and degree of need to sell, and to place the buyers interest above his own interest in earning a commission. Your agent will have resources and talents available to him that most buyers could learn, like I learned how to build a deck and refinish cabinets. So, what can an agent do for you that you might not be able or have the desire to do on your own. 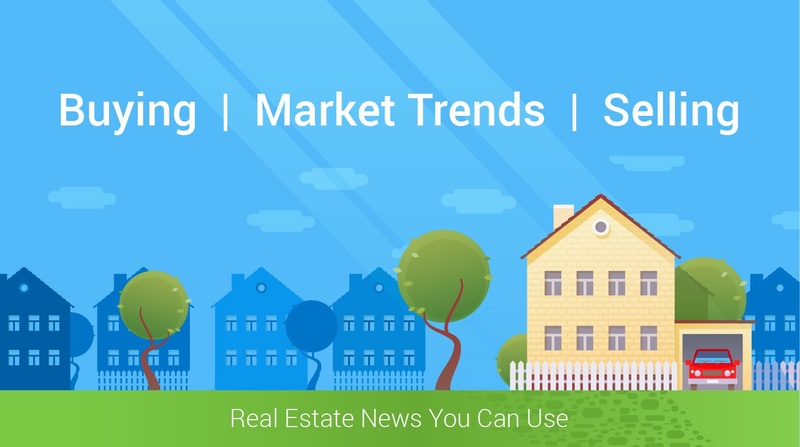 Provide information relative to sales history, property data, demographics and neighborhood services. If you feel competent that you can handle a sale or purchase on your own, you probably can. But you may always wonder if you paid too much or accepted too low of a price and since the commission is typically paid by the Seller, what is the downside?